I end up talking about the Camino so often that I’m making it official: I’m going to teach a class. 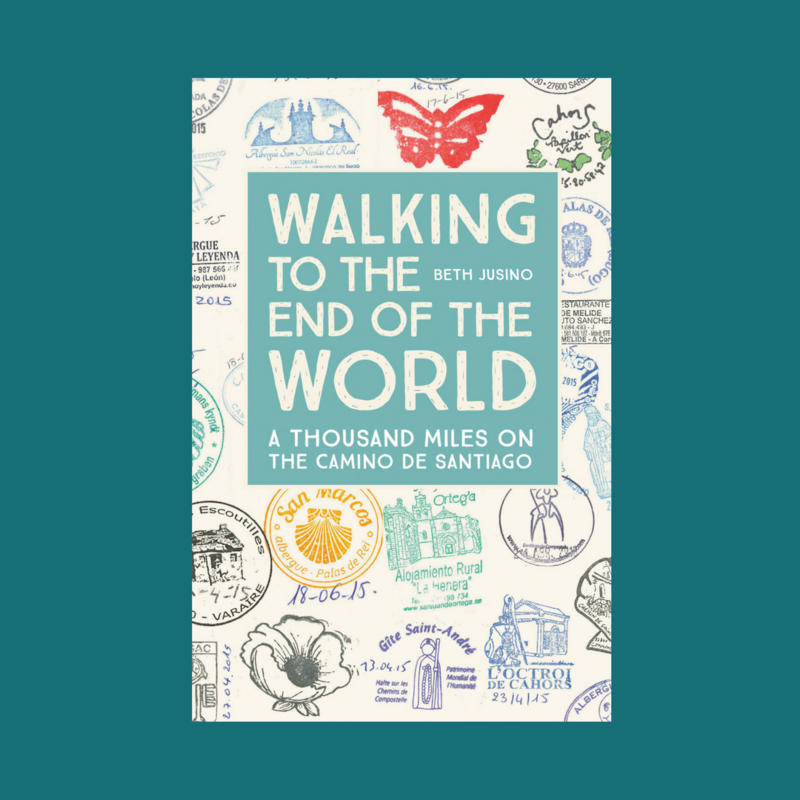 … More I’m Teaching a Camino Class! 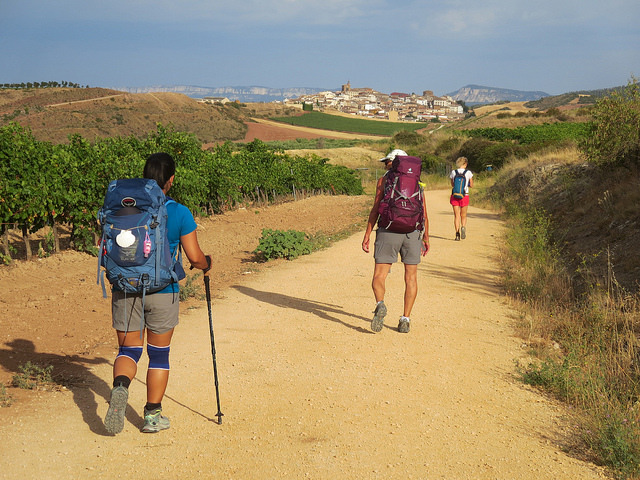 4 Comments I’m Teaching a Camino Class!